Forbath will work out for the Jets on Wednesday, Field Yates of ESPN reports. 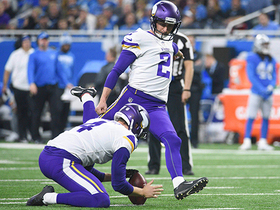 Analysis: Forbath was released by the Vikings on Monday, losing a kicking battle to rookie fifth-round pick Daniel Carlson. The Jets appear to have zero confidence in Taylor Bertolet, as they claimed Jason Myers off waivers Tuesday and may soon add another kicker to the roster. 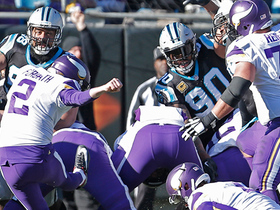 Forbath made 32 of 38 field-goal attempts (84.2 percent) for the Vikings last season, but he missed five PATs. Forbath was released by the Vikings on Monday, Chris Tomasson of the St. Paul Pioneer Press reports. Analysis: Forbath missed a 41-yard field goal in Saturday's preseason loss to the Jaguars, after watching rookie fifth-round pick Daniel Carlson nail a 57-yarder the previous week. This was the probable outcome all along, despite Forbath's competent work as the Vikings' kicker last season. The 30-year-old should be near the top of the list for any team that ends up scrambling for a kicker. 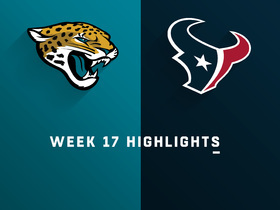 Forbath went 1-for-2 on field goal attempts during Saturday's 14-10 preseason loss to the Jaguars. Analysis: Forbath connected on a 44-yard field goal in the first quarter, but he watched in agony as an attempt from 41 yards out clanked off the upright in the second stanza. He is in the midst of a position battle with rookie Daniel Carlson this preseason and Saturday's miscue could give the latter first crack at field goal opportunities next week against the Seahawks. 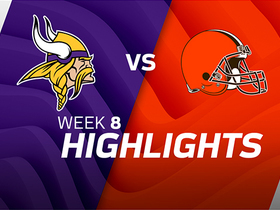 Forbath was limited to kickoffs in Minnesota's first preseason game, while rookie Daniel Carlson was four for four in field goal and point-after attempts (including a 57-yard field goal). However, head coach Mike Zimmer said the competition remains open. 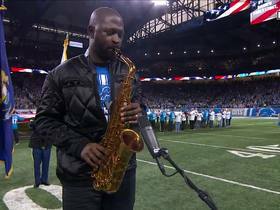 "We want to make sure we're doing the right thing as opposed to a hasty decision," he told the Minneapolis Star Tribune. Analysis: The two kickers will likely reverse roles in the second preseason game with Forbath getting chances to kick field goals. 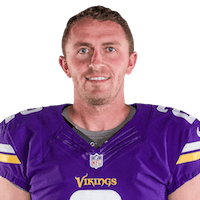 Forbath re-signed with Minnesota this offseason, but the Vikings later took Carlson in the fifth round of the 2018 NFL Draft. We'd think Carlson would be the favorite for the job since the Vikings spent a draft pick on him, but the competition remains open. 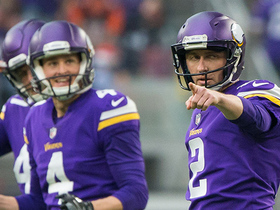 Forbath and rookie Daniel Carlson were "neck and neck" all spring in the competition for the starting placekicker job and the competition may last through the first couple of preseason games or longer, special-teams coordinator Mike Priefer told Courtney Cronin of ESPN.com. Analysis: Forbath re-signed with Minnesota this offseason but the Vikings later took Carlson in the fifth round of the 2018 NFL Draft. 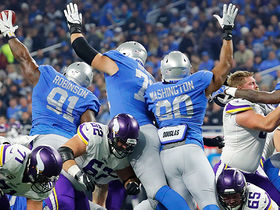 We'd think Carlson would be the favorite for the job since the Vikings spent a draft pick on him, but the competition will be one to watch this preseason. Forbath's tenure in Minnesota appears to be in jeopardy following the Vikings' selection of kicker Daniel Carlson in the fifth round of the 2018 NFL Draft, Chris Tomasson of TwinCities.com reports. Analysis: Forbath re-signed with Minnesota this offseason but the renewing of vows between the two could be short-lived. Newly acquired kicker Daniel Carlson is believed to be one best kickers in this year's draft class. Forbath's time in Minnesota could be up, but even if that's the case he'll likely kick for someone else next season. The Vikings re-signed Forbath on Tuesday, Chris Tomasson of the St. Paul Pioneer Press reports. Analysis: Forbath joined the Vikings in the aftermath of the Blair Walsh fiasco in 2016 and hasn't looked back, despite a challenge from Marshall Koehn in training camp last year. During 23 regular-season games with the team, Forbath has notched double-digit points nine times, powered by making 45 of 53 extra-point attempts and 47 of 53 field-goal tries. Assuming he upholds that standard in 2018, he should rank among the top 10 kickers backing up a Kirk Cousins-led offense. Forbath converted 32 of 38 field-goal attempts and 34 of 39 PATs over 16 games in 2017. Analysis: Though he finished top-10 in the league in terms of converted field goals, Forbath's 84.2 percent accuracy was just 18th-best leaguewide while his five missed PATs was tied for the most among all kickers. However, Forbath was among the better legs on kickoffs considering he finished as Pro Football Focus' 12th-highest-graded player in that category. He'll now be an unrestricted at the end of the league year, but the Vikings have made no indication they intend to re-sign the seven-year veteran. 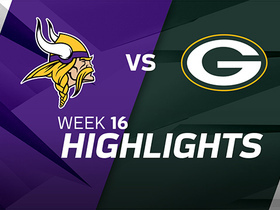 Forbath made all three of his field-goal attempts (49, 20 and 27 yards) as well as his lone extra point in Saturday's 16-0 win over the Packers. Analysis: Forbath's performance moved him into a tie for eighth in scoring with one game remaining. 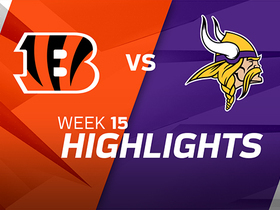 Forbath converted field goals from 53 and 35 yards while making all four of his extra-point tries in Sunday's 34-7 win over the Bengals. Analysis: Forbath has now scored 10 points in back-to-back games, bringing his season tally to 117. That mark ranks seventh league-wide. Forbath was 3-for-4 on field-goal attempts (30, 22 and 27 yards), missing from 54 yards, in Sunday's 31-24 loss at Carolina. He also made his only extra-point attempt. 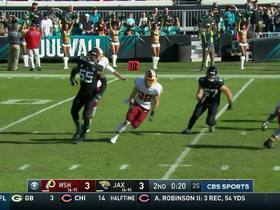 Analysis: Forbath has made just four of his last nine field-goal attempts, but two of the misses were over 50 yards. He's been shaky at times this season, but his job security doesn't appear at risk. Forbath did not attempt a field goal but made both his extra-point tries in Sunday's 14-9 win over the Falcons. Analysis: Forbath's mere two points marked his lowest output since Week 4. While he faces another tough matchup this weekend against the Panthers, Forbath's season average of over eight points provides optimism for improvement. Forbath converted one of his two field-goal attempts and made all three of his extra-point tries in Thursday's 30-23 win over the Lions. Analysis: Forbath saw a 53-yard attempt blocked during the first half, but ended the game by making a 36-yarder in the fourth quarter. Through 11 games, his 95 points rank seventh league-wide. Forbath converted just one of three field-goal attempts, but made all three of his extra-point tries en route to six points in Sunday's 24-7 win over the Rams. Analysis: Forbath entered Sunday's contest having made 22 of 23 field goals on the season, so his two misses were rather uncharacteristic. As it stands, his 89 points see him tied for sixth league-wide. Forbath converted his only field-goal attempt from 53 yards and made all five extra-point attempts in Sunday's win at Washington. Analysis: Forbath has made all five attempts from 50 yards or more this season and all five from 40 yards or more. He had made just 12 of 16 extra-point attempts before Sunday, so it was a positive sign he made all five. His 53-yard field goal came in the fourth quarter and essentially clinched the game for Minnesota.